High Class Tanning offers tanning packages that meet all our client’s needs, while offering the LOWEST prices in the Lower Mainland! Point Packages that start from 150 Points to 1500 Points. Monthly Packages include 1, 2 or 4 month packages. 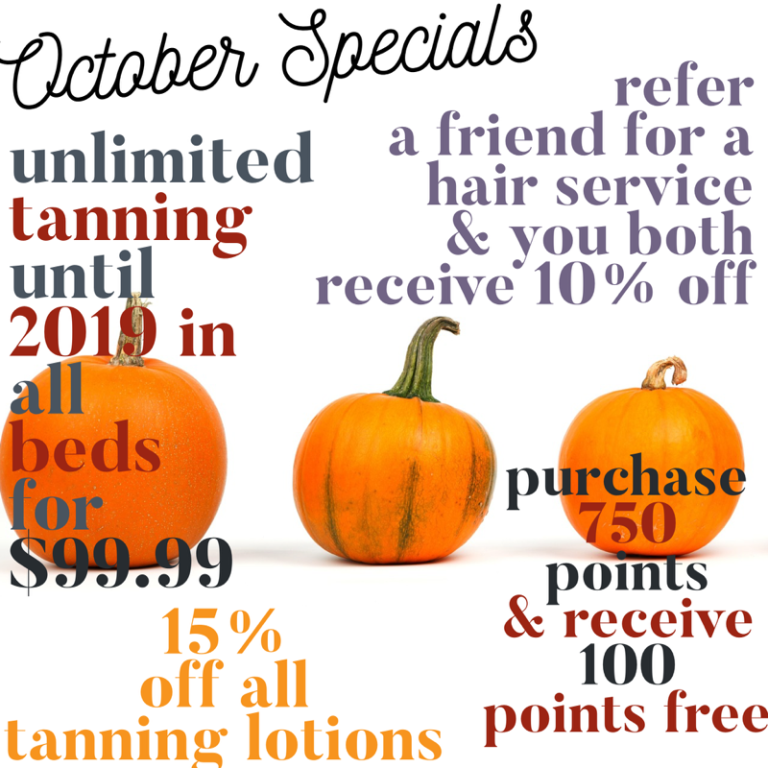 When you purchase a monthly package, you receive 10% OFF lotions! VIP Direct is a monthly package that allows our VIP customers to use all of our tanning equipment, and 15% OFF lotions. We offer this package with no contract and no hidden fees. Session Drop Ins are single visits that allow you to choose which equipment you would like to use. All new customers receive their first tan FREE!